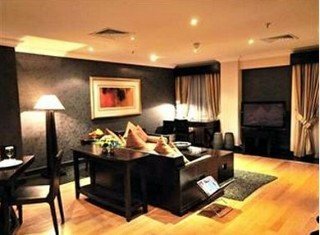 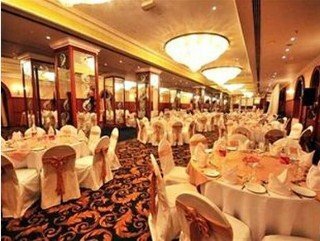 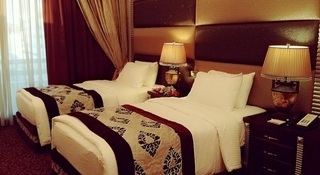 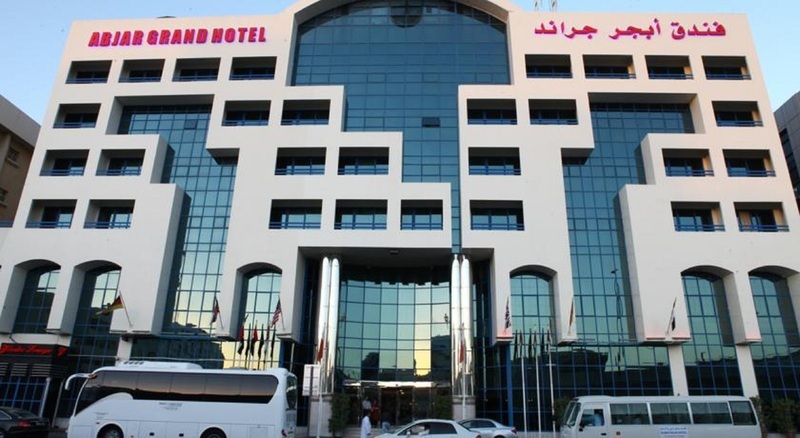 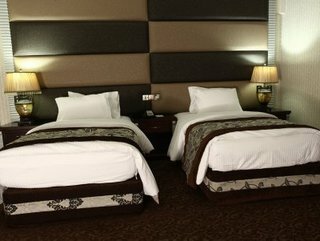 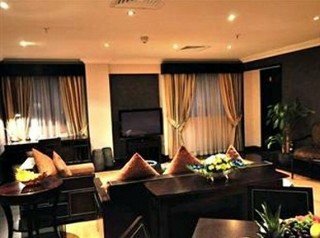 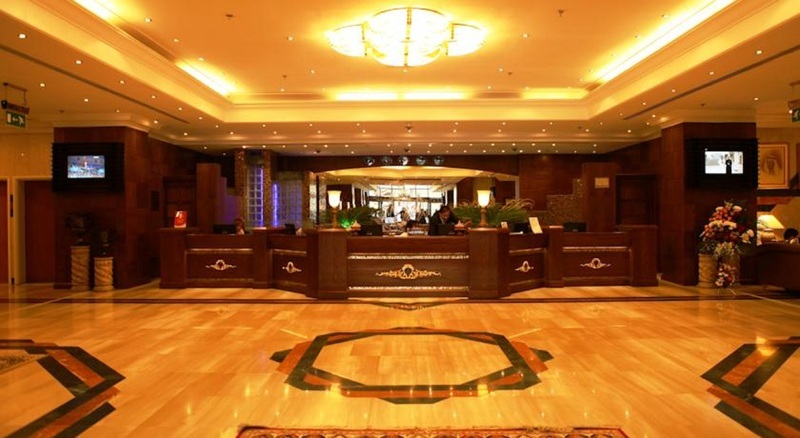 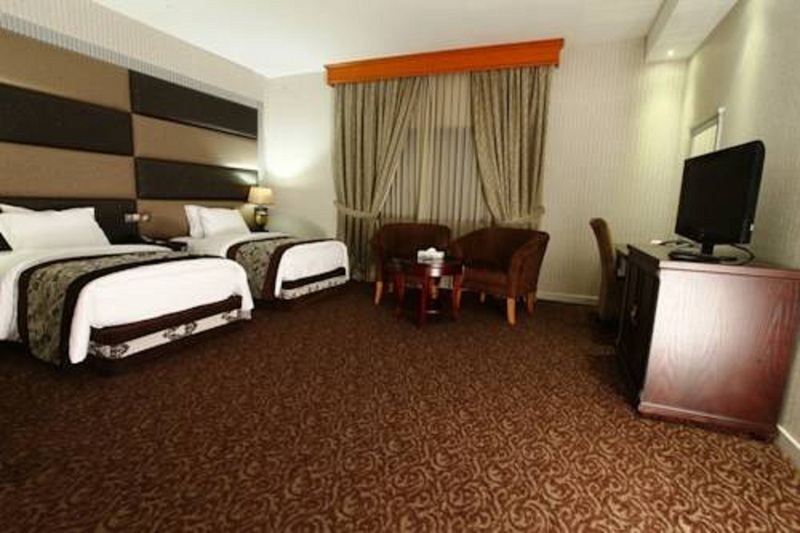 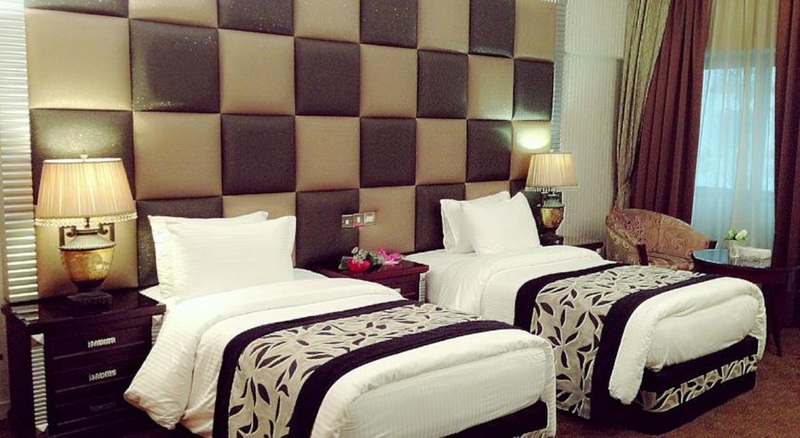 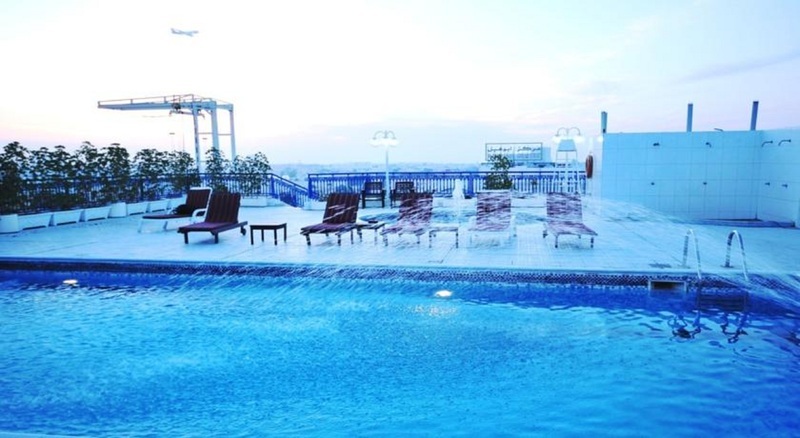 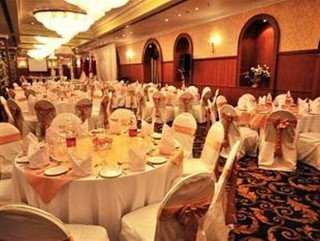 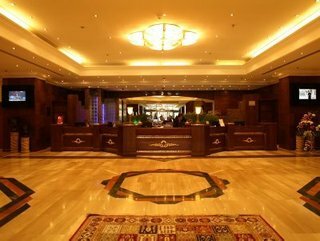 This hotel is located on the Abu Hail Road in the Deira district close to the Galadai roundabout. 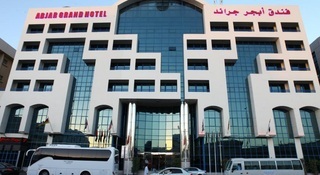 The commercial centre of the city lies in the immediate vicinity. 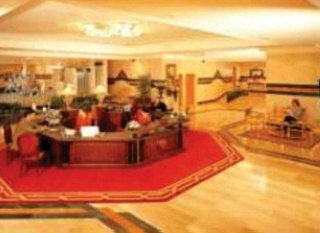 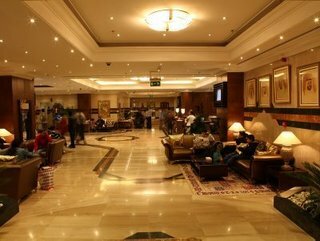 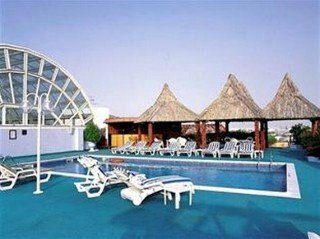 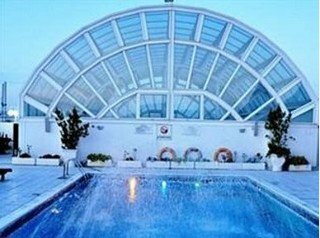 Dubai airport is about 10 minutes from the hotel by the car.This palatial luxury hotel offers a contemporary style and comprises a total of 192 rooms. As well as a reception area, there is a variety of dining options available here. 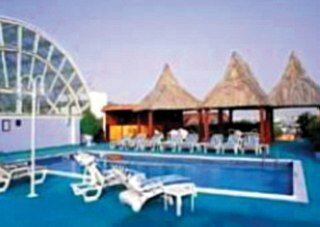 A extensive selection of drinks may be enjoyed in the cricketer sports bar, the 24-hour Sam's café, the Atrium garden club and the American pool bar Blues and Cues. 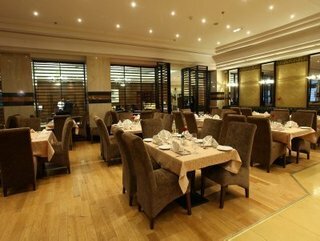 Specialities of the Arabic kitchen are served in the Al Khan nightclub, whilst Indian dishes may be enjoyed in Tamasha restaurant, Korean food in the Silla restaurant and south Indian culinary delights in the Pathumuri restaurant. 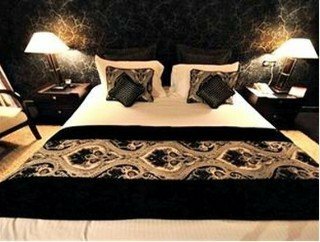 The Voodoo nightclub also features within the hotel. 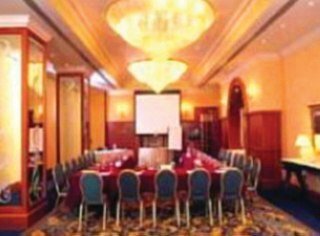 The conference facilities offer all modern fittings.The rooms are air-conditioned and come with a bathroom. 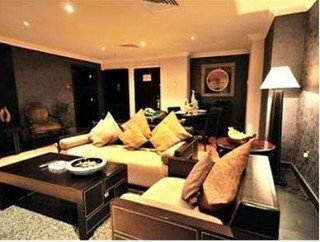 The suites comprise all comforts imaginable.Guests may make use of the hotel gym.